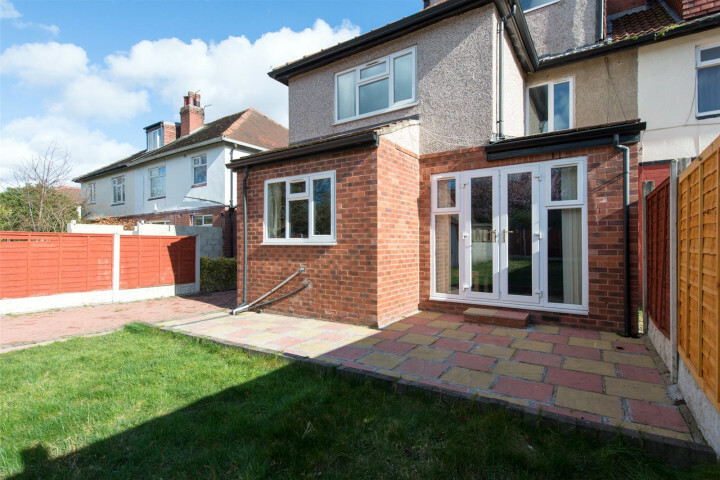 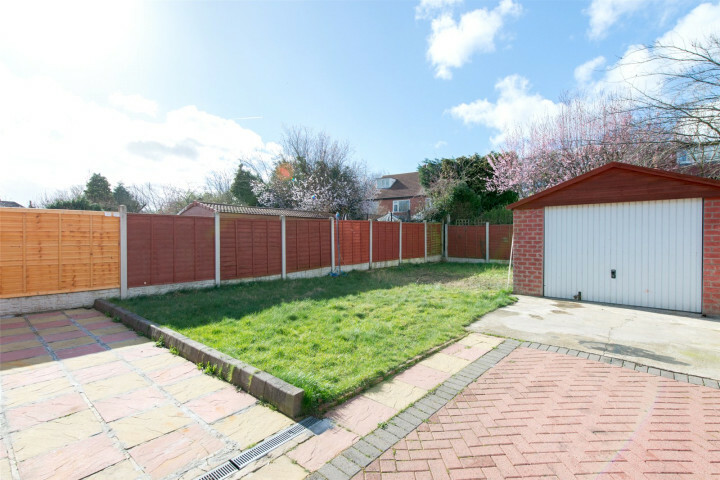 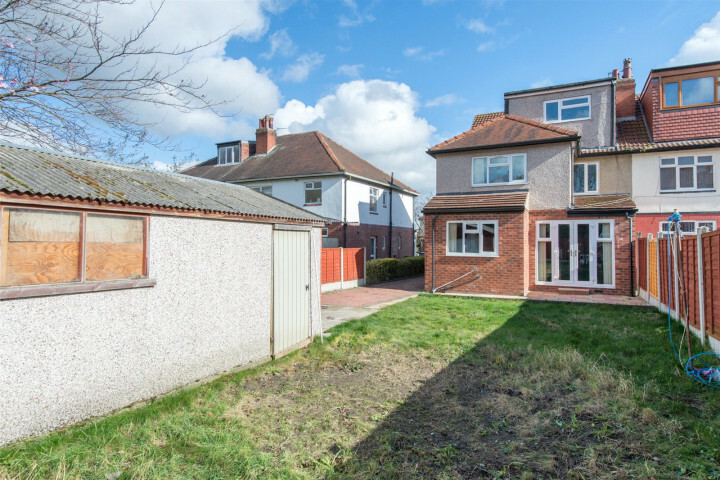 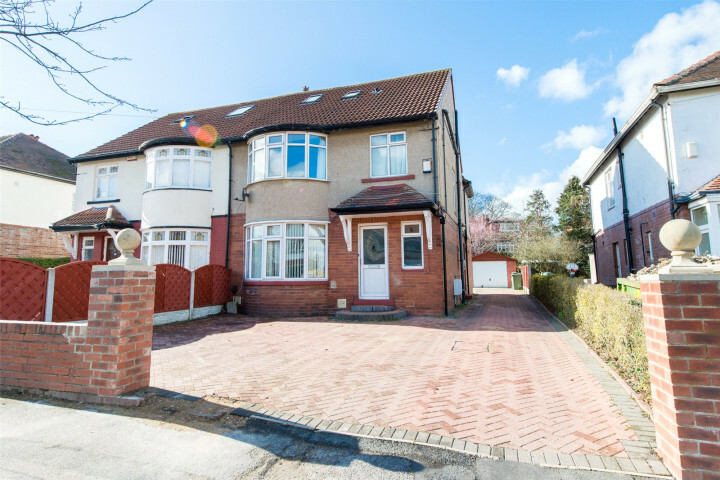 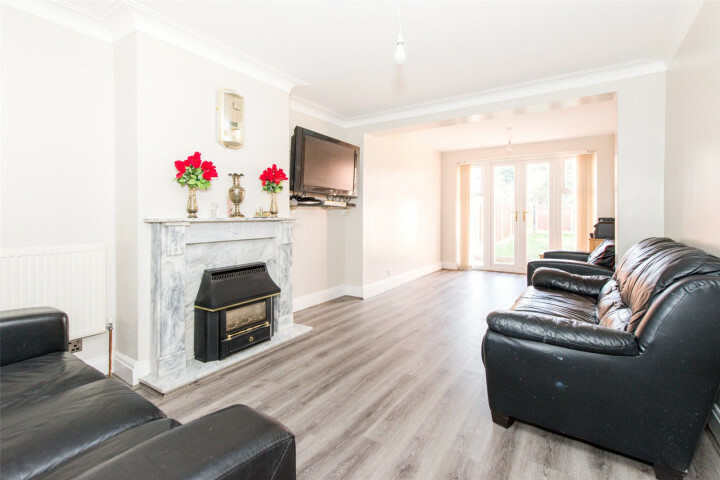 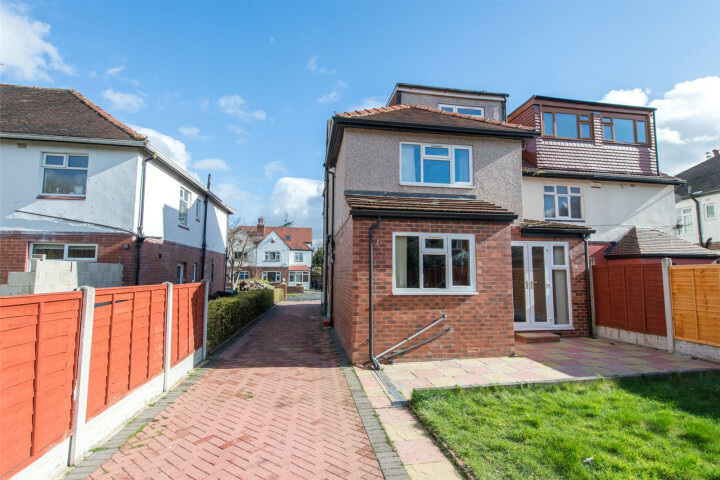 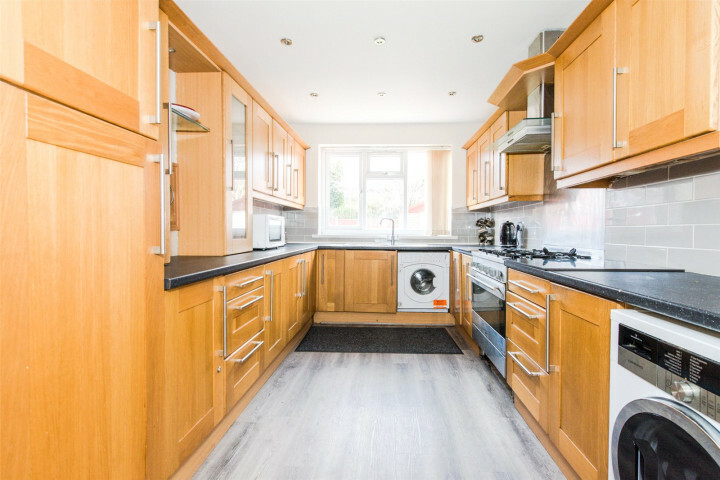 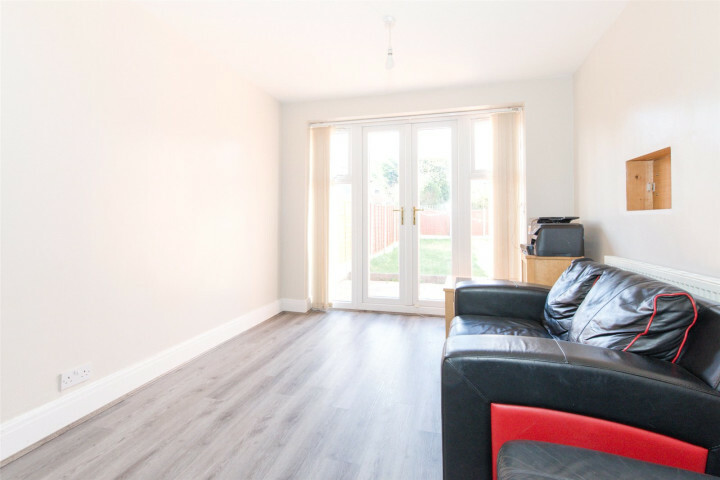 Preston Baker are delighted to offer to the market this very well presented five bedroom semi-detached property featuring a double storey extension and converted loft space. 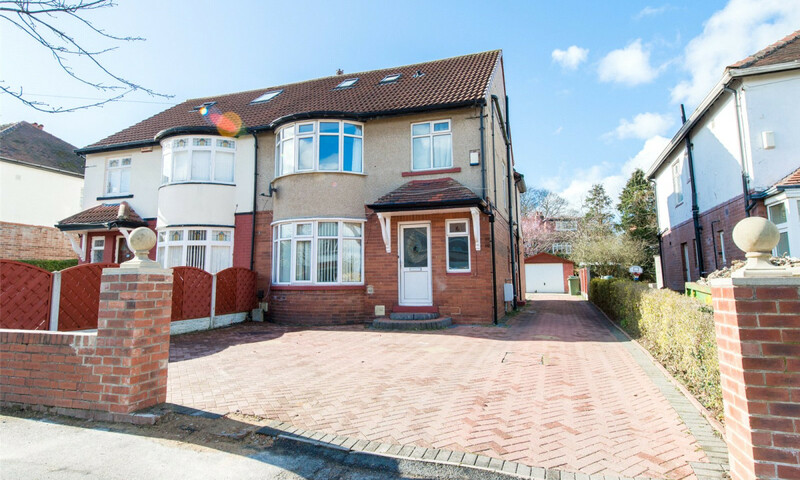 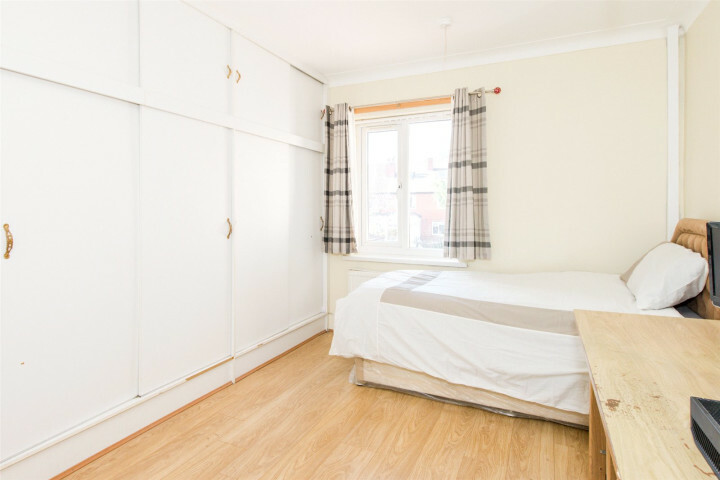 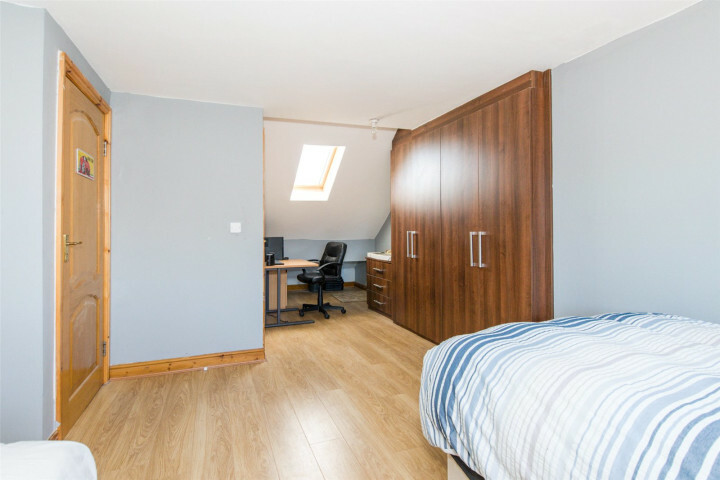 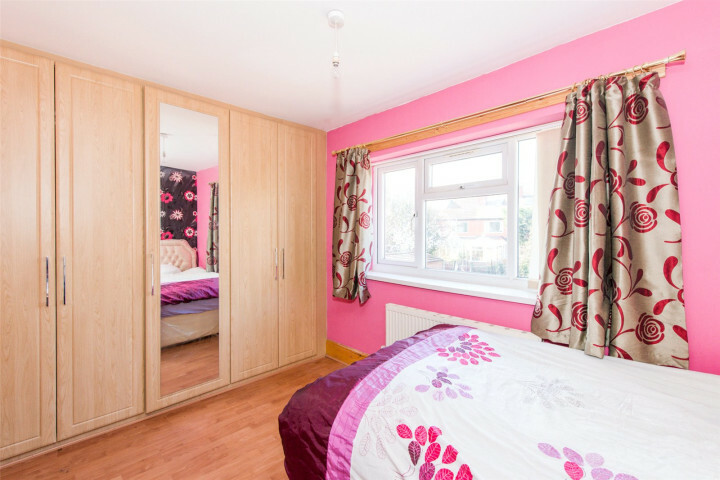 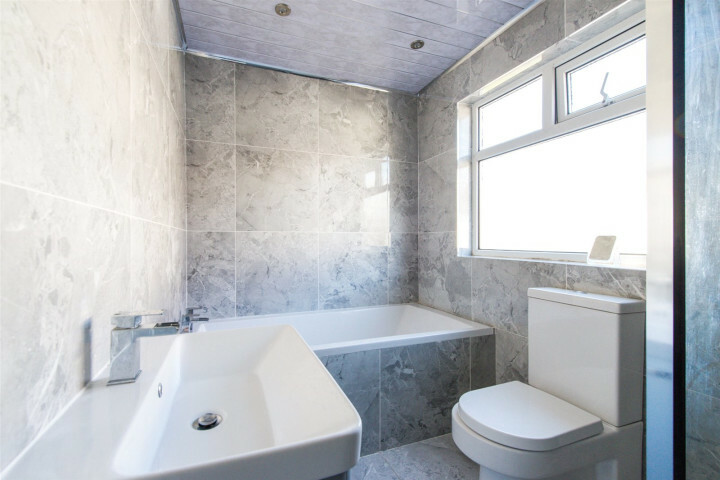 Becketts Park Drive is set in a lovely quiet residential area close to a wealth of local amenities in Headingley, with well-regarded schooling options nearby, scenic parkland and excellent transport links in Leeds City Centre. 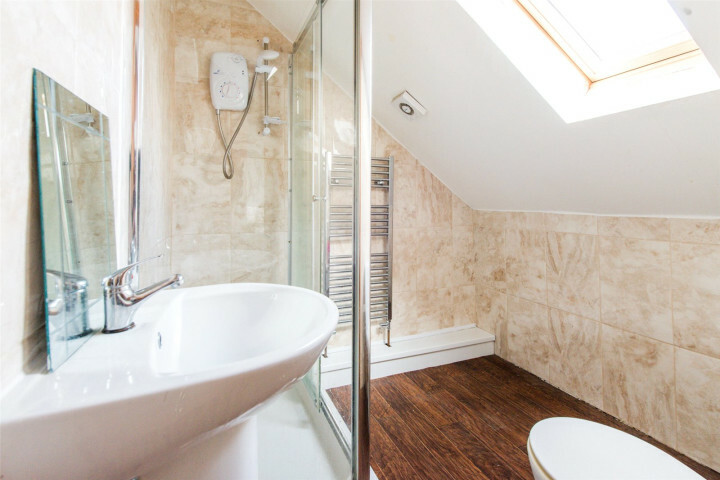 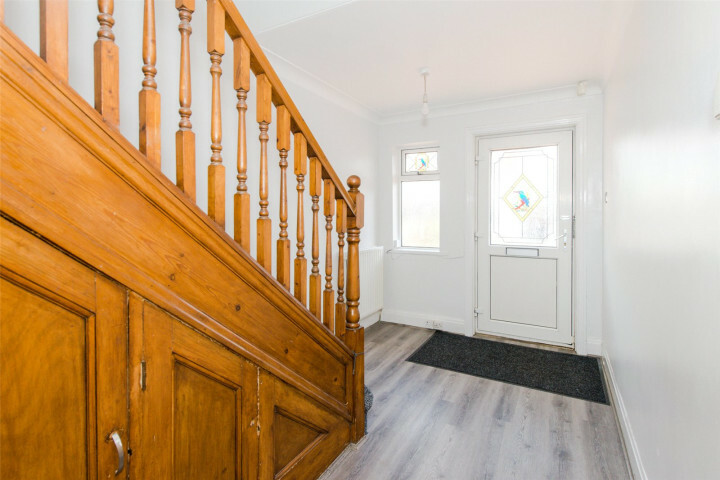 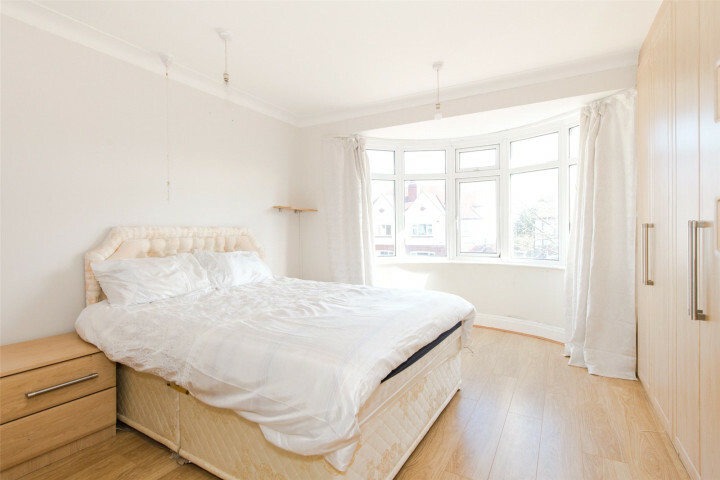 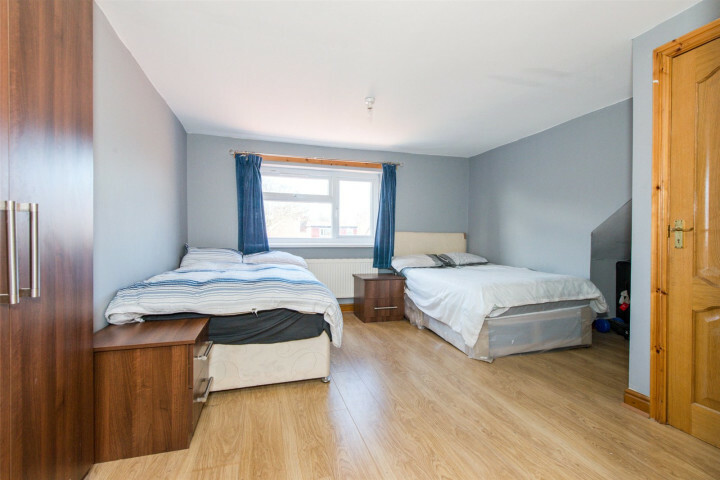 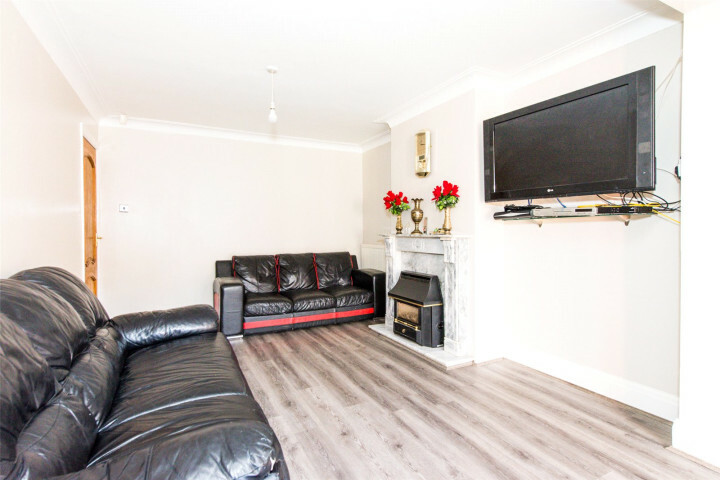 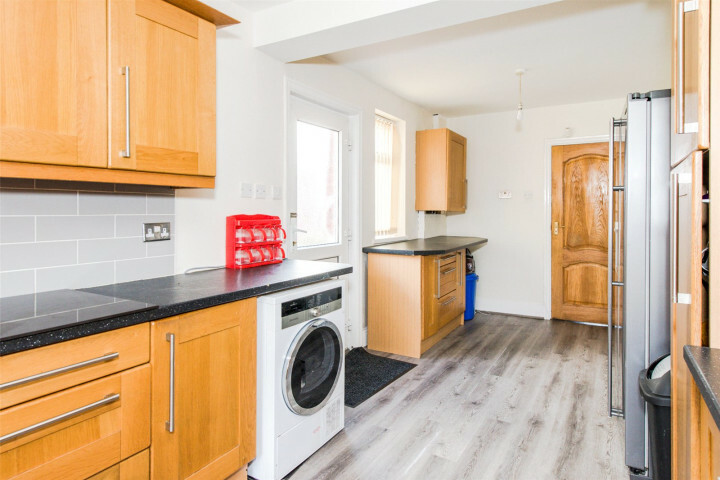 Extended by the current owners, the property offers well-proportioned living accommodation set over three floors and briefly comprises; entrance hall with guest wc, sitting room, extended second reception room, extended kitchen, five bedrooms, house bathroom and ensuite. 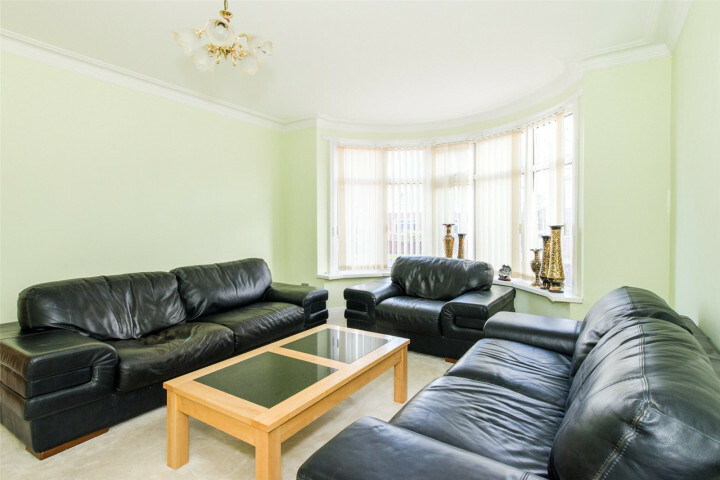 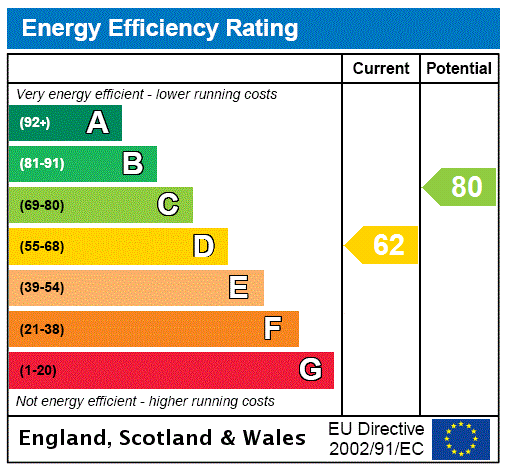 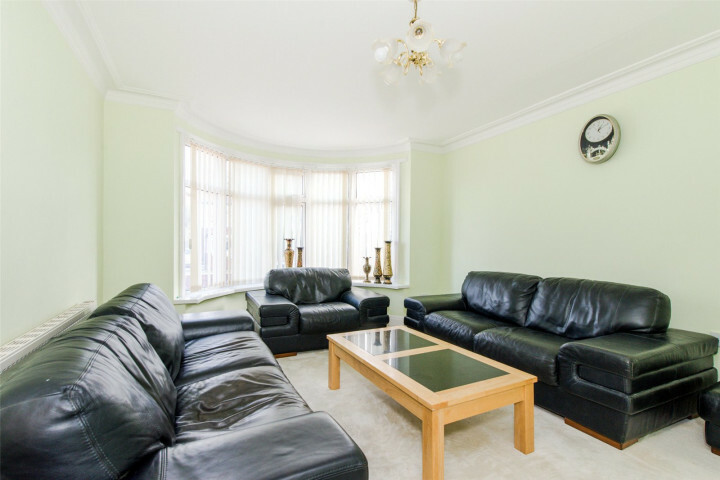 Contact our Headingley, Leeds team and we’ll arrange a viewing for you. 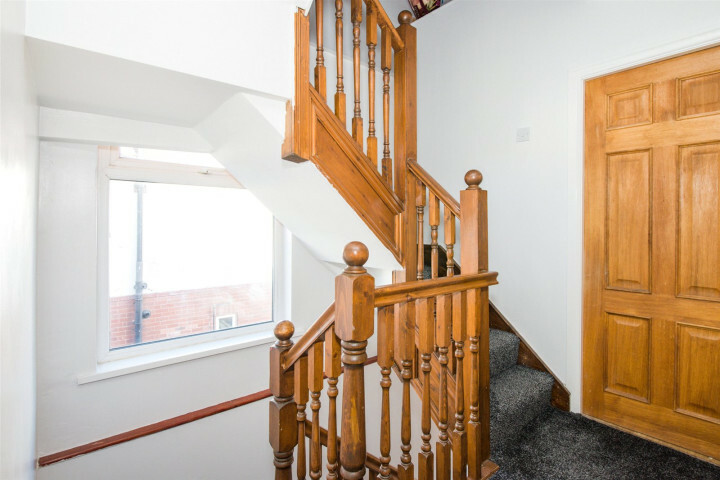 Pop in to our Estate & Letting Agents Headingley, Leeds office and one of our team will be happy to give you a printed copy of the details.